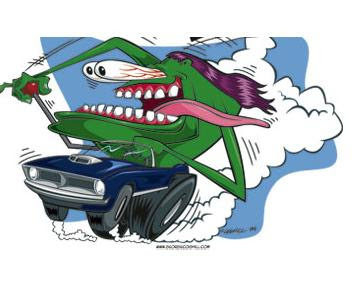 diary of a crazy person: Car Monster! Hey Lindsey, who won your contest? I was just about to post it! !